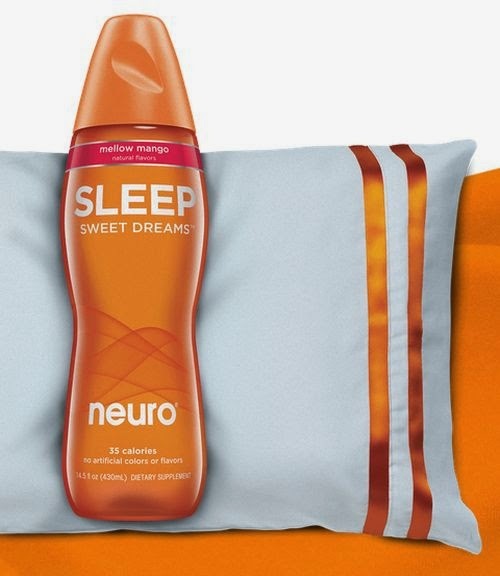 Get a Free Sample Neuro SLEEP®! Neuro SLEEP® is the tastiest way to a good night’s sleep with restful nutrients like melatonin and magnesium specially formulated to help you sleep. Click the link below to go to the website to sign up for a free sample. Once on the website scroll down & enter your information to get a free bottle.